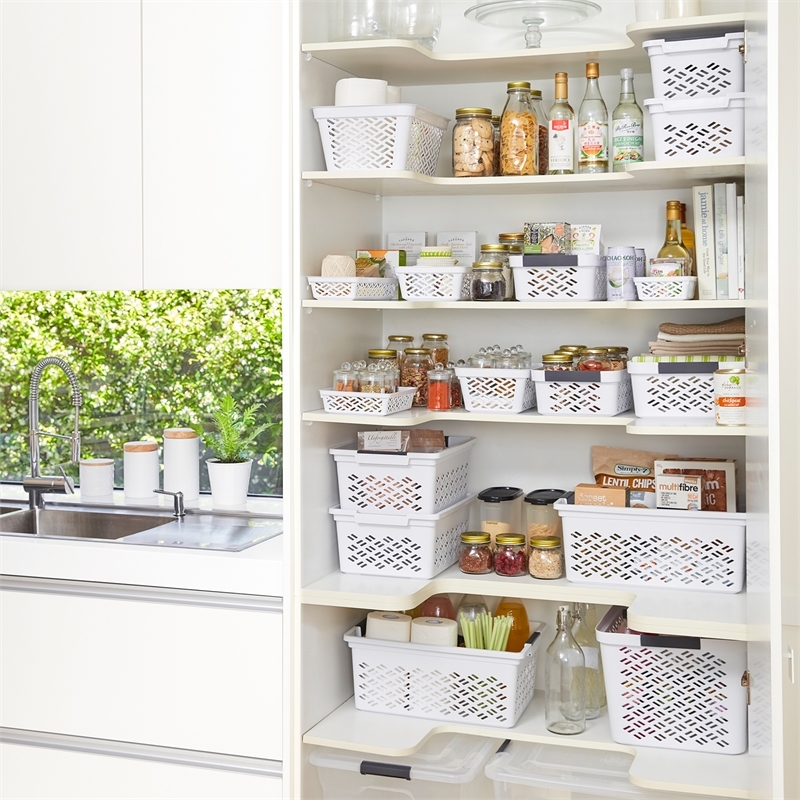 Neatly store and organize household or office items in the Ezy Storage Brickor Baskets. 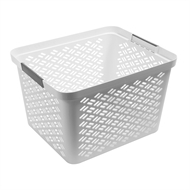 The Brickor range of baskets are constructed from durable and lightweight polypropylene BPA free plastic and are easy to clean. 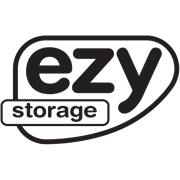 Available in a range of sizes to suit your storage needs.